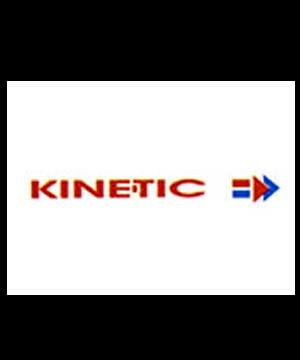 Kinetic Motor Company has received the board approval to increase its authorised share capital from existing Rs 93.56 crore to Rs 108.56 crore subject to shareholders approval. Further the board has also approved investment of up to Rs 20 crore in the shares of a group company subject to shareholders approval. The approval was taken by the board at its meeting held on March 21, 2011. 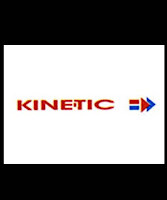 Kinetic produces a complete two-wheeler portfolio which ranges from mopeds, scooters and bikes. Manufacturing plants of the company are at Pithampur (for scooters), Ahmednagar (for scooterettes and mopeds) and Koregaon (for bikes).